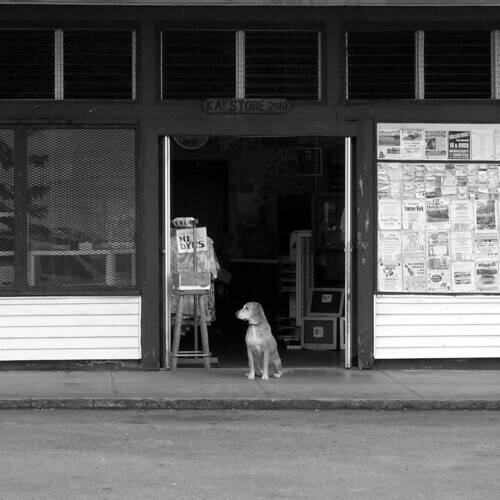 Dog in Doorway, Hilo, originally uploaded by Eric Jeschke. Just a quick post to note that my GX-100 is back from Ricoh repairs. I’m excited to be shooting with it again. ps. I note with great interest the Canon G10 is announced. There remains something special about the Ricoh cameras. Good for you that your GX100 is back from service repair. Have fun, keep on posting.